So if Lord Krishna only bestows His benedictions upon those who are devoted to Him but not to those who are devoted to sense gratification and worldly attachment then there would appear to be some injustice in this. 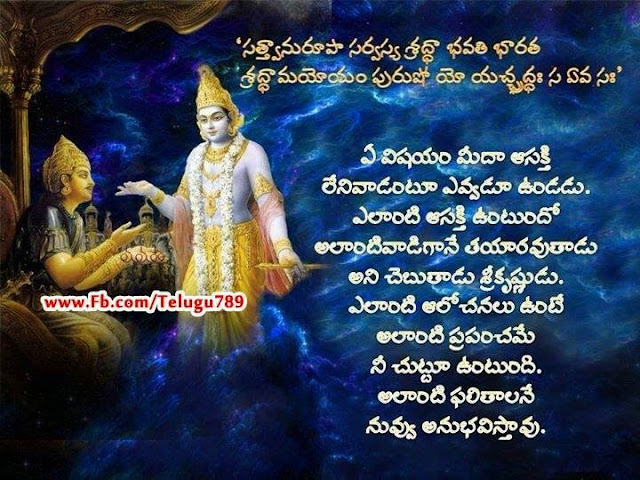 To correct this idea Lord Krishna states this verse. However one approaches Him, with desires or without desires, direct or indirect He rewards them accordingly and this is not only for His devotees who worship Him exclusively; but this also applies to all those who worship others in various religions and denominations. For it is a fact that all living beings in all ways follow in all respects Lord Krishna's path as He resides as the supreme soul within all living beings. So in conclusion the Supreme Lord Krishna is the ultimate dispenser of all rewards to everyone regardless to whom one offers their homage to; but although the rewards are in equal proportion to the worship which was offered to Him; it should not be assumed that worship of others in various religions and denominations will be equal in quality or quantity to the results of the worship that was offered to Him direct without any intermediary accept the bonafide spiritual master. 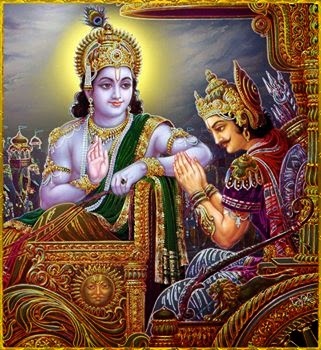 Not only in His unlimited avatar or incarnation forms in the Vedic pantheon such as Rama or Buddha is Lord Krishna approachable to those who seek refuge in Him as the saviour and maintainer of all creation; but He is also the saviour and maintainer of all those outside of the Vedic culture who seek refuge and redemption from any other religion or denomination as well. By whatever conception the righteous choose to seek god, Lord Krishna manifests Himself in that same manner so that He is always available for them to approach Him in the manner in which they have chosen. The word bhajamy literally means I give service to them. Here it means that the Supreme Lord is available to reciprocate with them. Although Lord Krishna's divine nature is such that even realised saints and yogis find His sublime nature transcendental to speech and even thought; yet for all those who are situated in righteousness even in other religions and denominations He manifests the way to receive their mode of worship maintaining their faith. 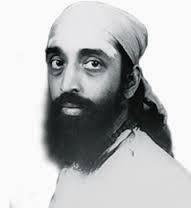 This manifestation is not only apparent by their faith but also by their ability to reciprocate with Him by all their senses in as many variegated and diverse ways as they are capable of. Bringing now to a close the subject of avatars, the discourse on karma yoga or the performance of prescribed Vedic activities is resumed. Before presenting the jnana-yoga or cultivation of Vedic knowledge aspect of karma yoga or the performance of prescribed Vedic activities, Lord Krishna first explains how rare is the person who performs this type of karma yoga. Not by propitiation to Lord Krishna by itself will moksa or liberation from material existence be granted. Nor will it be granted to other paths of religiosity that are not Vedic; but to all, in the manner which as well as how much they surrender unto the Supreme Lord, He rewards proportionately, granting the rewards to each accordingly. Here the word bhajami means reciprocation indicating that the most beneficial is directly propitiating Him as direct service returns direct reciprocation from the Lord. Those who propitiate others are indirectly also propitiating Lord Krishna as well but without being aware. This is because Lord Krishna is the maintainer and energiser of all creation. Lord Krishna and His authorised avatars or incarnations are what is revealed in the Vedic scriptures to be the ultimate reality and the ultimate goal of human existence. Tathaiva bhajamy means Lord Krishna reciprocates rewards to all in proportion accordingly to how one propitiates Him. Even those who follow other religions and denominations and propitiate others and are not following the Vedic culture in any way; for them also an allotment of materialistic rewards are made available but in an indirect way because the propitiation to Lord Krishna was made in an indirect way through the worship of other religions and denominations not connected to the eternal Vedic culture. So although it is true that even the worship of our religions and denominations eventually reaches Lord Krishna finally; the Agni Purana advises: Since sanction and entrance to the immortal and eternal regions comes from Him alone and no other; therefore by all means possible one should propitiate the Supreme Lord alone.